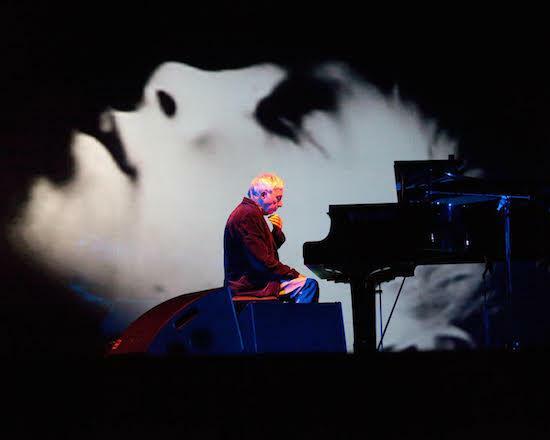 Minimalist and ambient composer Harold Budd is set to play his first show in London in 17 years this April at Union Chapel. Budd and a cast of friends and backing musicians, including The Vespertine Quintet, will perform music new and old at the show, which will see support from Robin Rimbaud performing as Scanner. Budd, aged 82, rarely plays live, and previously mistakenly announced his retirement in 2005 amidst health problems. With his health recovered, he has now returned to performing live. "I hope to see some of my old friends again - whom ever might drift by," he says of the show. Harold Budd will perform at London's Union Chapel, as presented by Baba Yaga's Hut, on April 28. For more details and to get tickets, click here.